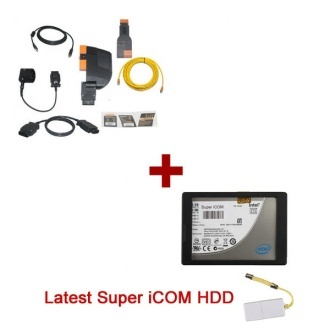 Description: BMW ICOM A2+B+C For with V2019.03 ISTA-D 4.15.12 ISTA-P 3.66.2.000 Software HDD and EVG7 DL46/HDD500GB/DDR4GB Diagnostic Controller Tablet PC, installed for you ready to use. 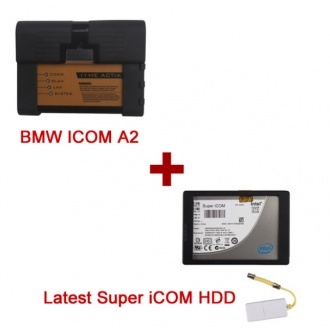 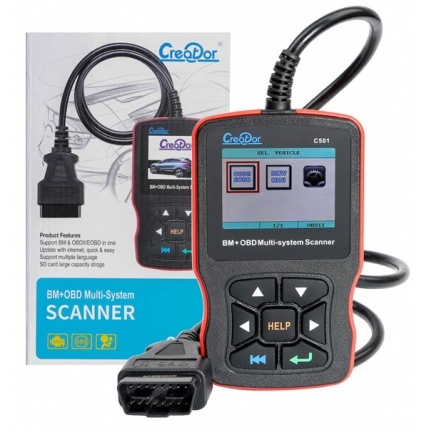 Description: BMW ICOM A2+B+C Diagnostic & Programming TOOL supports BMW All series diagnose and programming for BMW Cars, For BMW Motorcycle, For Rolls-Royce, For Mini Cooper. 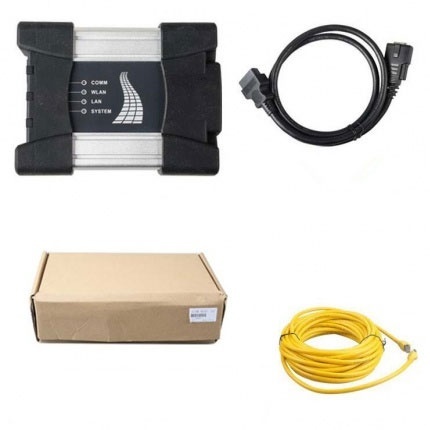 Description: New BMW ICOM A3 Professional Diagnostic Tool Hardware V2019.03 with WIFI FunctionUpdated version of BMW ICOM A2 Stronger stability, heat dissipation is better and better quality hardware.Light weight, small size, more compatible. 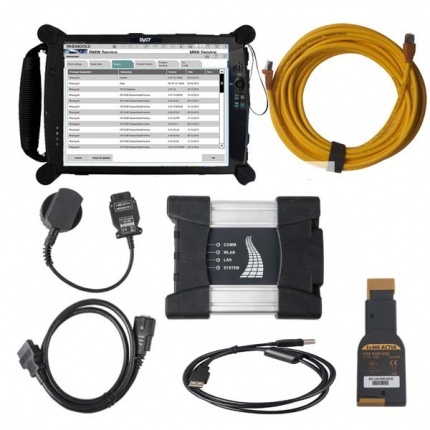 Description: This is the package off 2019.03V Software Plus EVG7 Diagnostic Controller Tablet PC, buy them together, save you a lot.Our engineer can install and test ok for you to use. 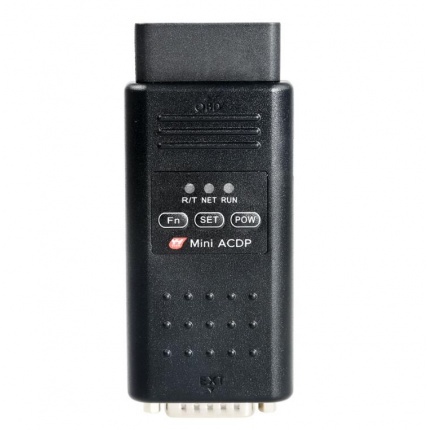 Description: New BMW ICOM A3 Professional Diagnostic Tool Hardware V2019.03 Get Free WifiThis is ICOM A3+B+C+D, WIFI version. 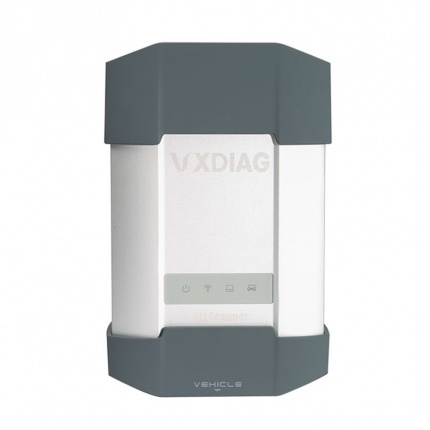 Stronger stability, heat dissipation is better and better quality hardware.Light weight, small size, more compatible. 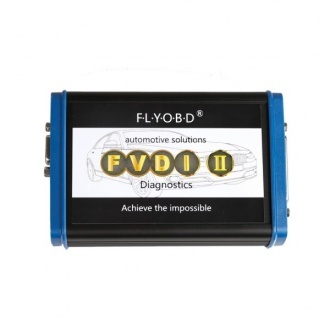 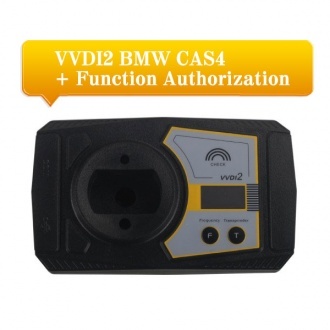 Description: If you just buy VVDI2 basic function, you want to get the functions for BMW CAS4+, you can buy this service. 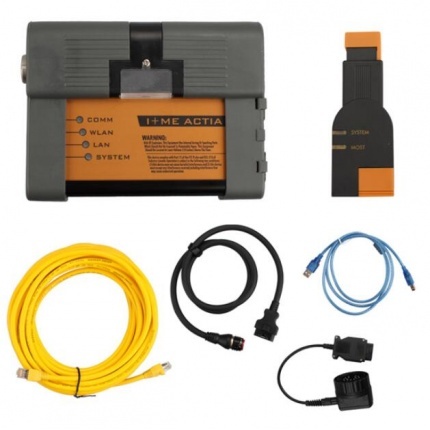 Description: BMW ICOM NEXT A Latest Generation Diagnostic Head For BMW, MINI, Rolls-Royce BMW-Model.Can Replace BMW ICOM A2, including all function of ICOM A2. 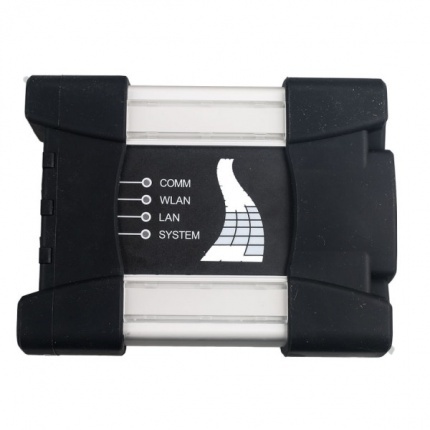 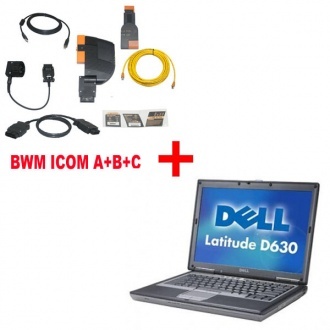 BMW ICOM NEXT support WIFI.ICOM NEXT can works together with ICOM Software we provided. 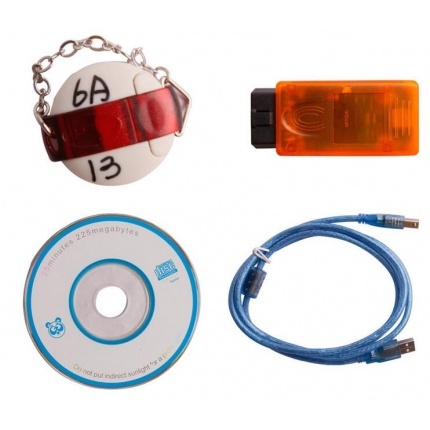 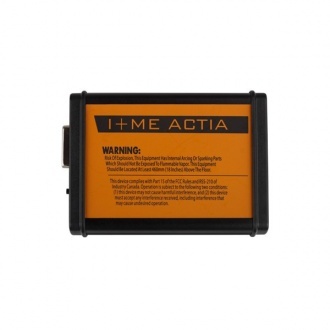 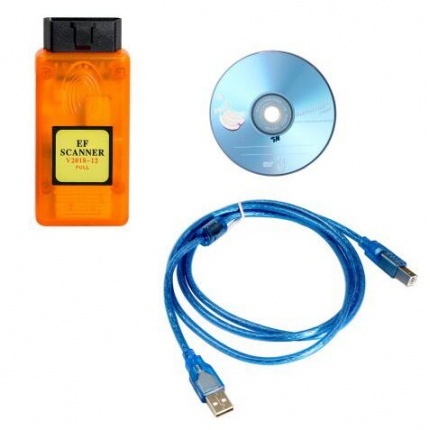 Description: We provide trade service for exchanging vvdi to vvdi2, if you need it, you can buy this service from us.